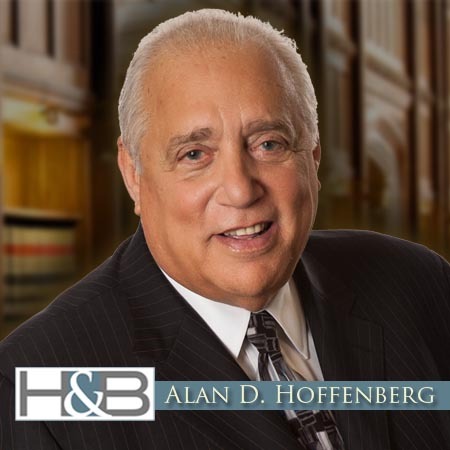 CHICAGO – Jan. 25, 2019 – Hoffenberg and Block LLC, a Divorce and Family Law firm based in Chicago and Lake Forest, Illinois, is pleased to announce that six (6) attorneys in the firm’s Chicago, IL office have been named 2019 Illinois Super Lawyers or Rising Stars, and are recognized as leading lawyers in the Chicago metro area for their excellence in the practice of law by the publishers of Thomson Reuters. Partners Alan Hoffenberg, Gloria Block and Russell Reid have been honored with inclusion to the 2019 Illinois Super Lawyers list. 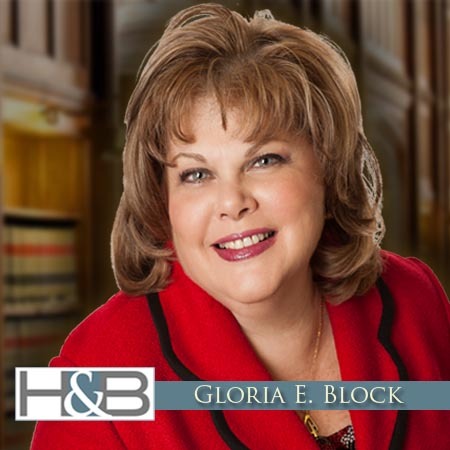 Additionally, founding partner, Gloria E. Block, was named to the Top 50 Women and the Top 100 Lawyers in Illinois list. 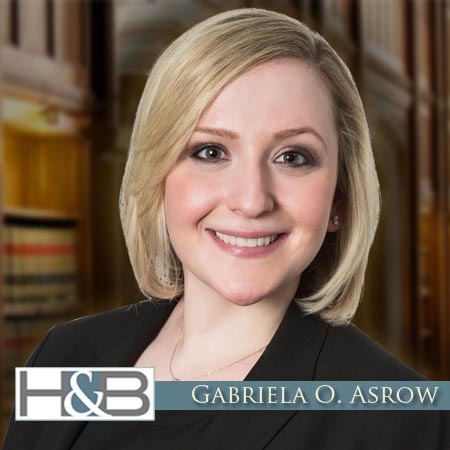 Managing Partner Tiffany Alexander, along with attorneys, Gabriela Asrow and Jonathan Bereman have been named 2019 Illinois Rising Stars by Super Lawyers. To be considered a Rising Star, an individual must meet the criteria for the Super Lawyers list and either be 40 years of age or younger, or in practice for 10 years or less. 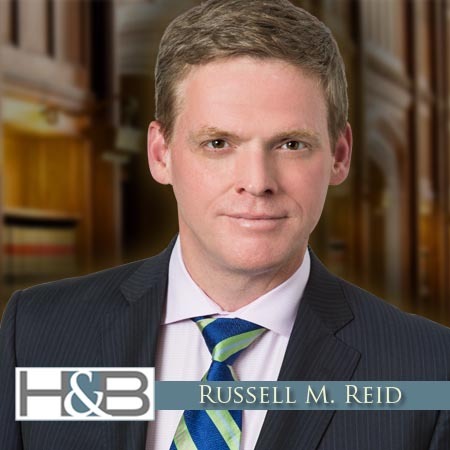 “We are excited to have three of our attorneys recognized as Super Lawyers, as well as three Rising Stars. These honors enhance our reputation as a preeminent Chicago divorce and family law firm” said Gloria E. Block, one of the firm’s Founding Partners. Each year, no more than five percent of the lawyers in Illinois are selected by the research team at Super Lawyers to receive these honors.